These irresistibly delicious recipes come from the kitchens of cooks who grow much of their own food. They prepare their daily meals with as much care and enthusiasm as they garden and farm! 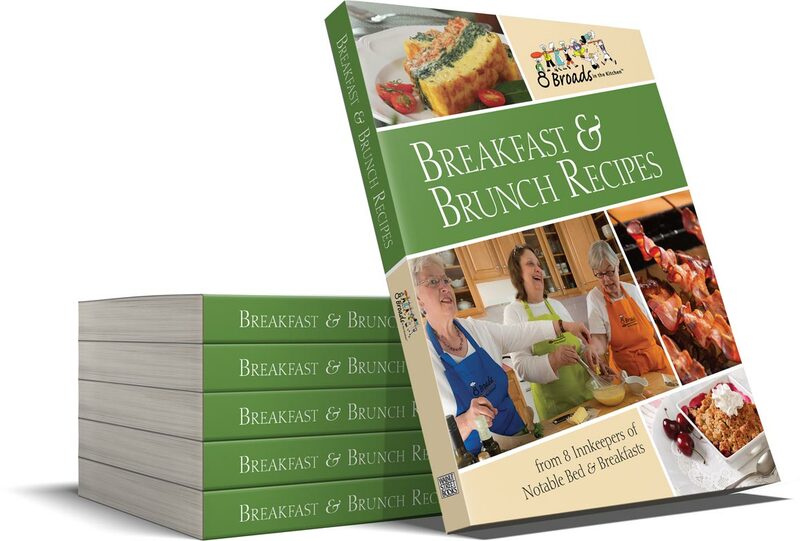 More than 200 delectable recipes, each with readily available ingredients and clear, step-by-step instructions. 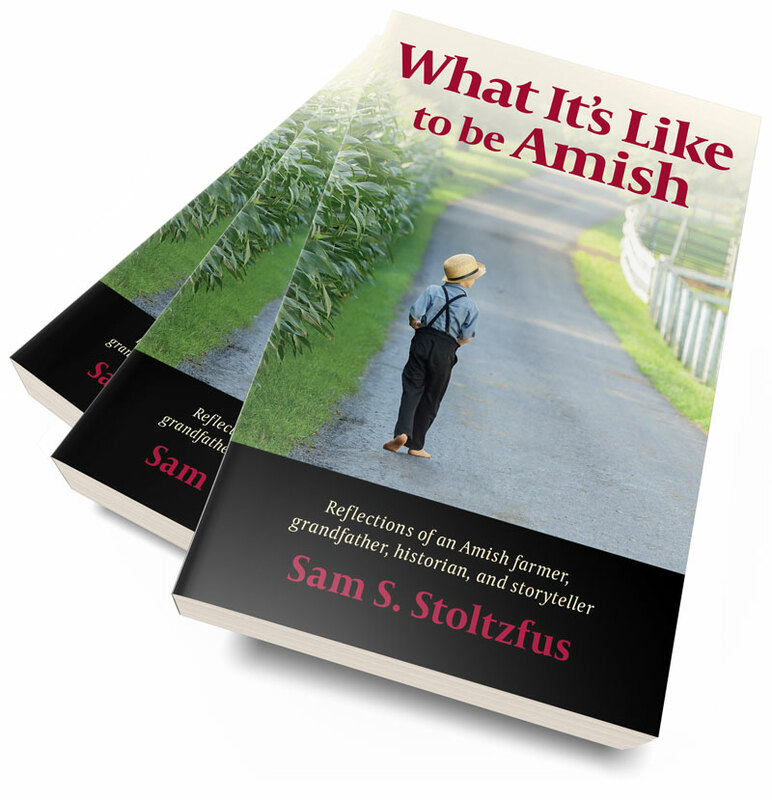 Sam is a keeper of stories, many of them centered in the Amish farms, schools, and gathering places of eastern Lancaster County where he has lived his entire life. Told completely from inside the Old Order Amish world. Eight innkeepers who've served more than 200,000 breakfasts to happy guests created these matchless 150 breakfast and brunch recipes. 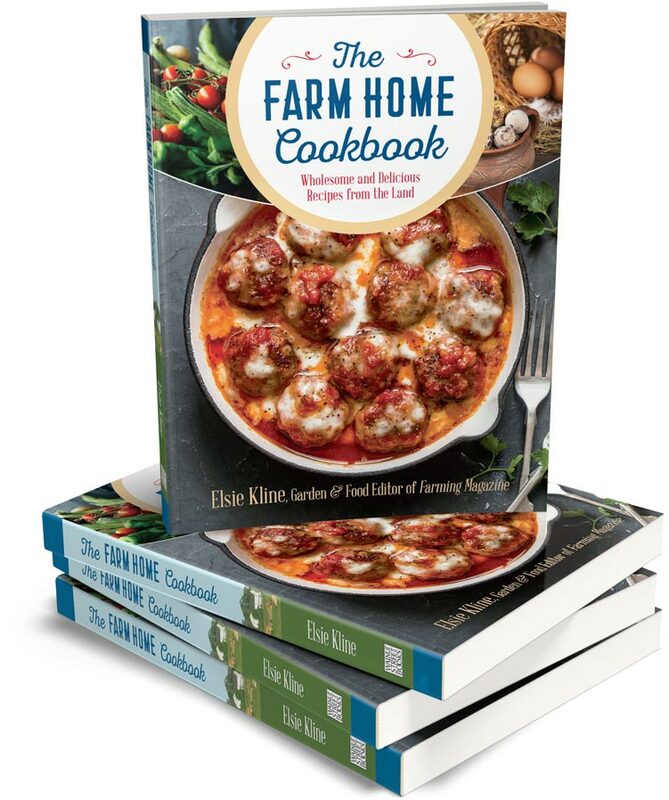 Each recipe includes Prep Time and Cooking Time—along with easy-to-follow, step-by-step instructions and full-color photography. 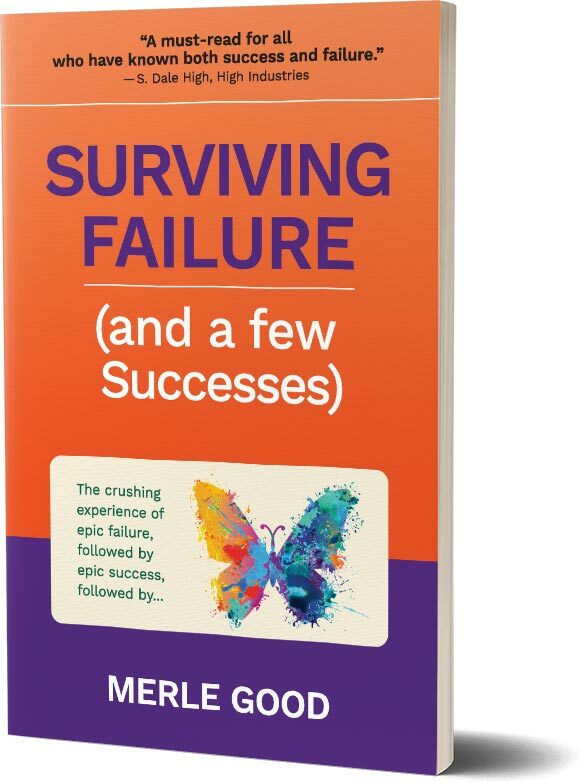 A bracingly honest book about the struggles of failure and of wild success. 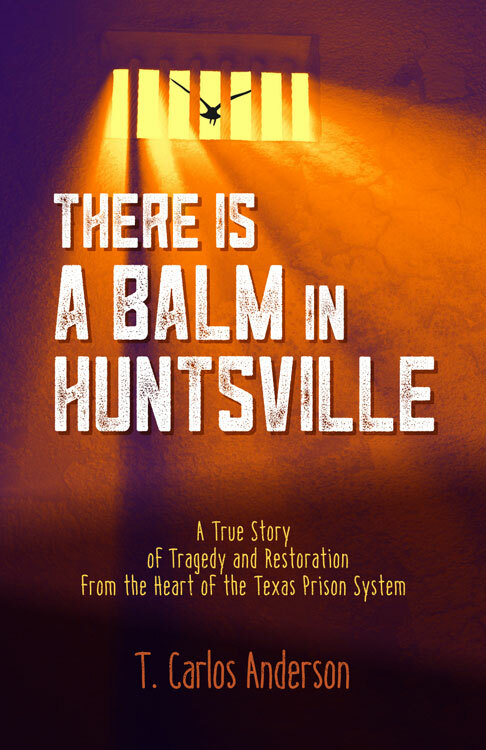 It is also a story of hard-won hope and endurance. 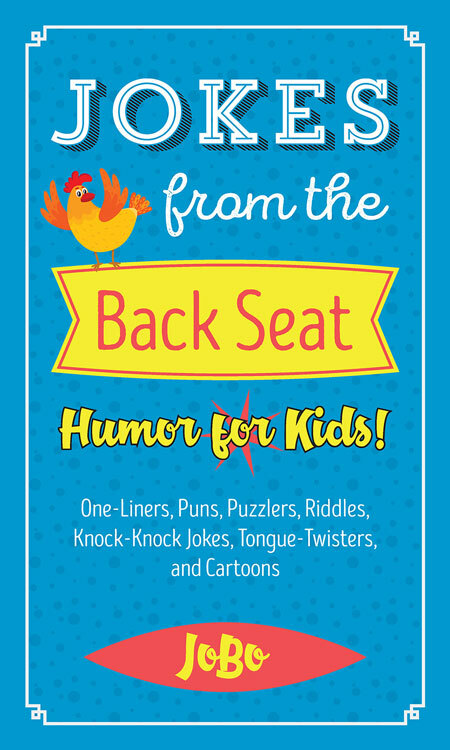 Here, too, for the first time is the inside story of the off-the-charts publishing sensation, Fix-It and Forget-It Cookbook. Walnut Street Books is a small independent publisher, located in Lancaster, PA.